After being enamored by Galaxy S8 and its meticulous design, fans have been waiting for the launch of Galaxy Note 8. The South Korean giant has been working on its next flagship but looks like, the device will be here sooner than you expected. According to Korean media and their sources, Note 8 will be shown off in the final days of August, just when LG and Apple plan to make a move with their own flagships. The report comes via Korea Herald and Naver. 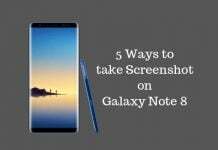 The former says, Samsung is planning to launch the S Pen device in the third or fourth week of August, while the latter has got a more specific date from an unnamed Samsung executive – August 26. Naver suggests the schedule could move a day or two, but both reports confirm that Note 8 will be unveiled in New York, just like its ill-fated predecessor. Samsung initially planned to unveil Note 8 at the IFA in the first week of September. However, the tech giant had to prepone its big launch in a bid to take on its competitors. As per recent reports, LG plans to unveil V30 and Apple, which is celebrating its 10th anniversary this year, will unveil a new range of iPhones in August. We still don’t have an official word, but an August announcement still makes more sense, as Samsung has announced previous Note devices, including the Note 5 and Note 7, in a similar time frame. 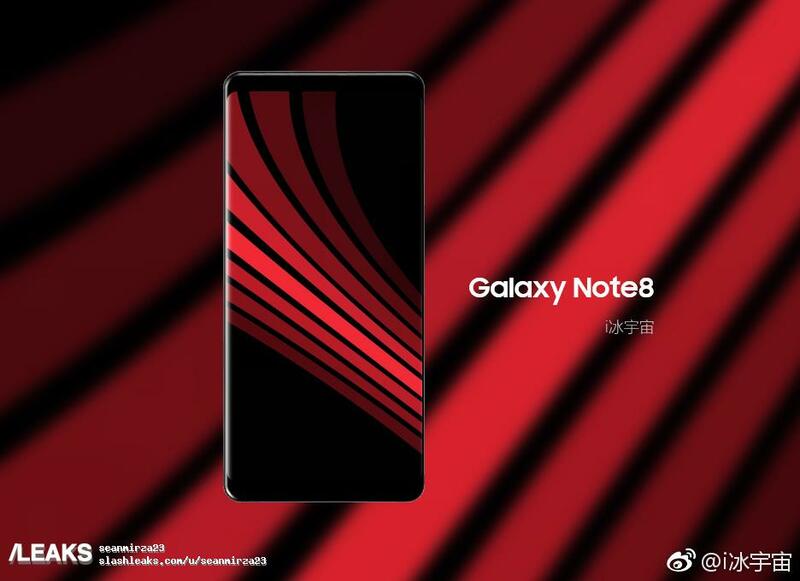 That sets the stage for the new Galaxy Note 8, a device that has been long rumored to outshine biggies like OnePlus 5 and iPhone 8. The next Note will continue where Galaxy S8 left off, but with a slightly larger curved display (bigger than Galaxy S8 Plus, which is 6.2 inches). It will boast S8-like design with thinner top and bottom bezels and is likely to run Snapdragon 835 under-the-hood. Among other things, a dual-camera setup and a 4k display have also been suggested for the upcoming device. Stay tuned for more updates on Note 8 and other devices from Samsung!